And click “Next”… “Next…” until the installation is done. 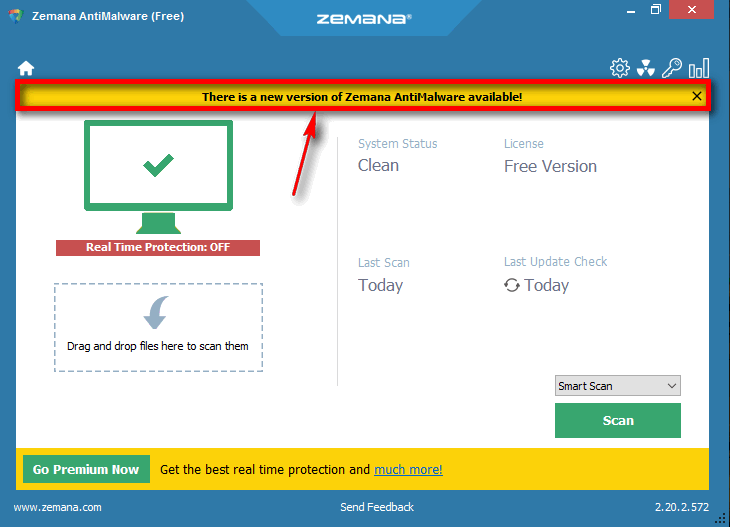 Zemana window will turn red if it detects malware. Wait until the end of the Scan process. When the scan is done, review all detected objects and ensure that all items marked for deletion do not include your trusty files, apps or extensions. 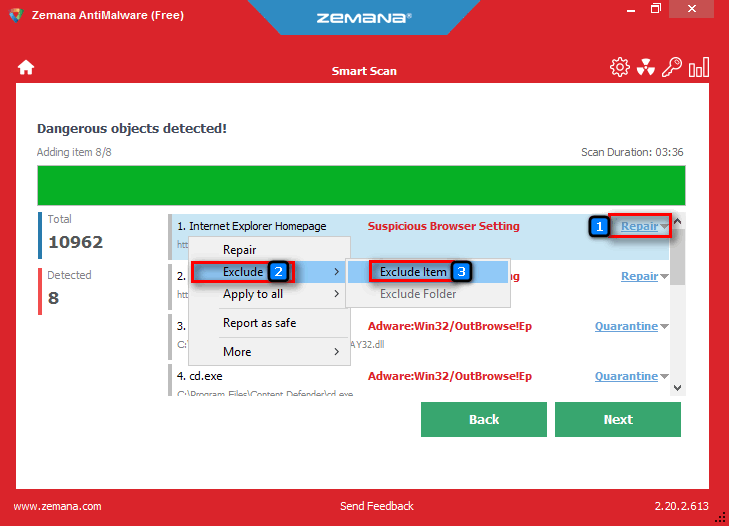 As you can see Zemana successfully detects adware and unwanted programs, browser hijackers and other minor threats. 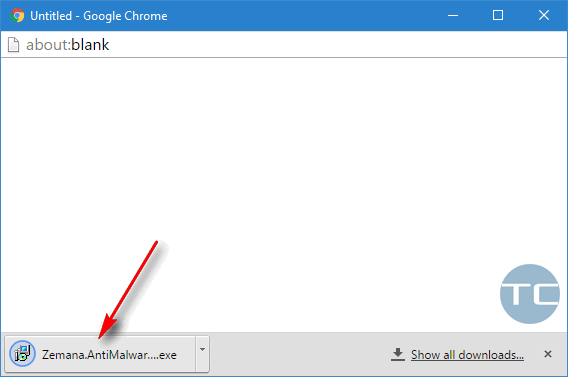 Click “Next” to remove all detected malicious items. 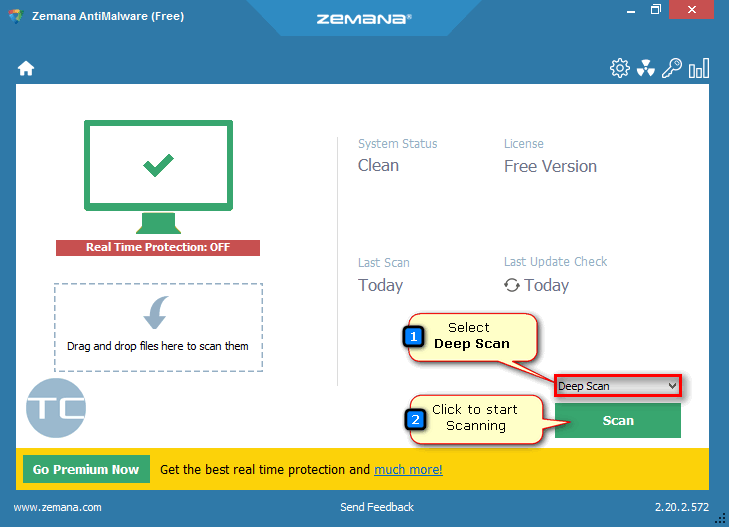 Zemana will be updated quickly so you will be able to use it in a minute.